George Duke – Marcus Miller – David Sanborn To Lead Band For Scorching Summer Tour! Fans of the crossroads where funk and jazz intersect mark your calendars for an explosive concert package coming this summer. Steve Miller Band’s 2011 Summer Tour Kicks-off at Fraze Pavilion! Be the first to see Steve Miller Band’s all new summer 2011 tour! The tour kicks-off at Fraze on June 23rd. Actor, musician and “Full House” star John Stamos will join The Beach Boys as guest drummer during the June 12th performance at the Fraze Pavilion in Kettering, Ohio. k.d. lang Sings It LOUD and Fraze Fans Can Download a FREE Song! k.d. lang is coming to Fraze this summer in support of her new album, Sing It Loud. Fraze fans can download the “Sugar Buzz” track. For Fraze Pavilion’s 20th Season, General Manager Karen Durham wanted to do something extra special for the supporters of Fraze Pavilion. Therefore, this season she has booked three classic acts for free. There’s something for a country roots rocker — Nitty Gritty Dirt Band (NGDB), something for a classic pop and R&B lover — The Temptations, and something for a nostalgic 80’s fan — Air Supply. Last week saw the release of the hugely anticipated Paper Airplane (Rounder Records), the first album from Alison Krauss & Union Station in seven years. 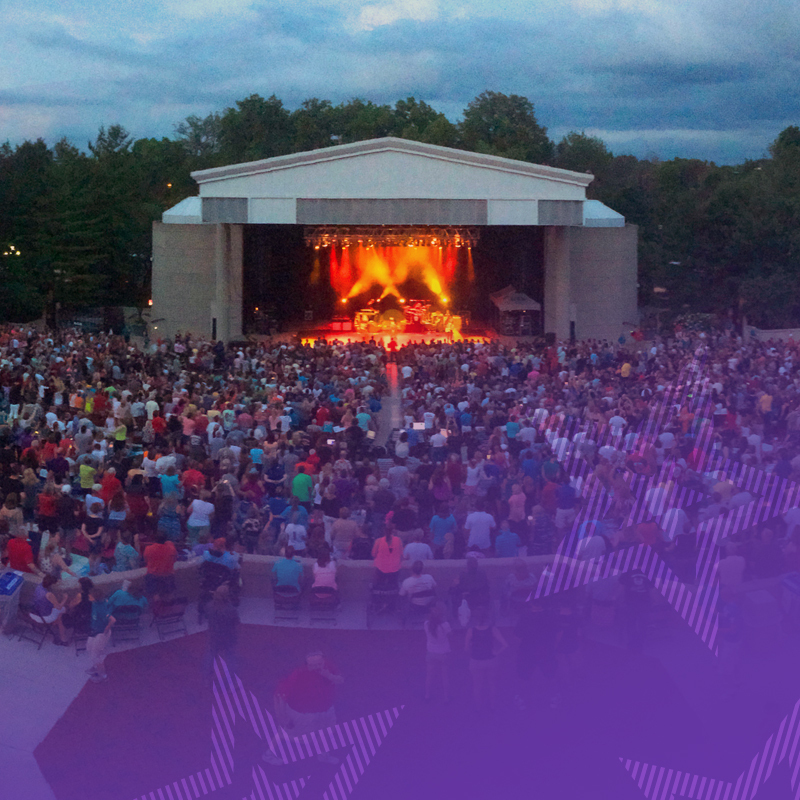 It’s our 20th Season, and this year also marks 40 years of Earth, Wind & Fire! In celebration, we’ve posted their full biography. Why only have breakfast with the Beatles when you can spend an entire Sunday with them? Enjoy a live Beatles tribute band in Lincoln Park Civic Commons.